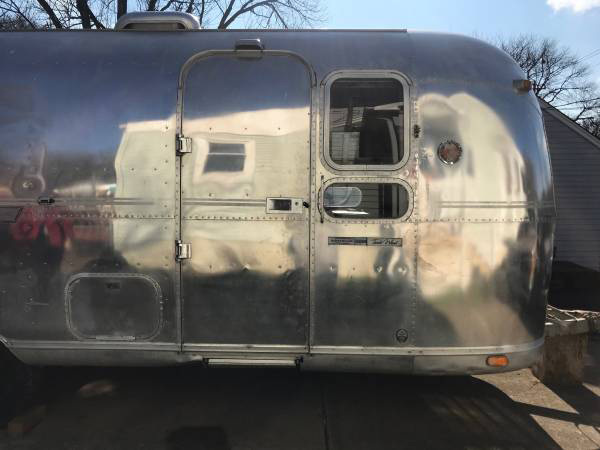 Dreams of tiny home life could become a reality in this 27-foot long vintage Airstream, which has hit the market in Nashville for $18k. 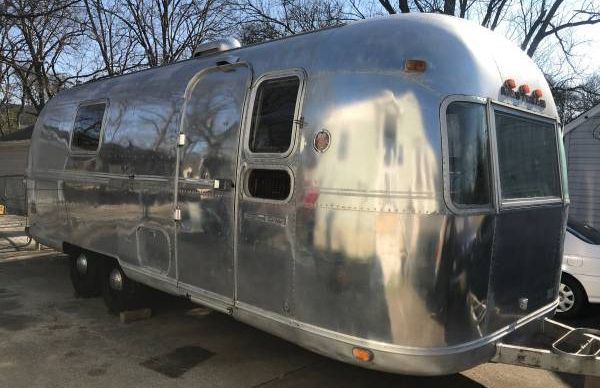 The Land Yacht trailer might have the odd dent on the outside, but it’s fresh from a full refurb, including a new kitchen with oak cabinetry. 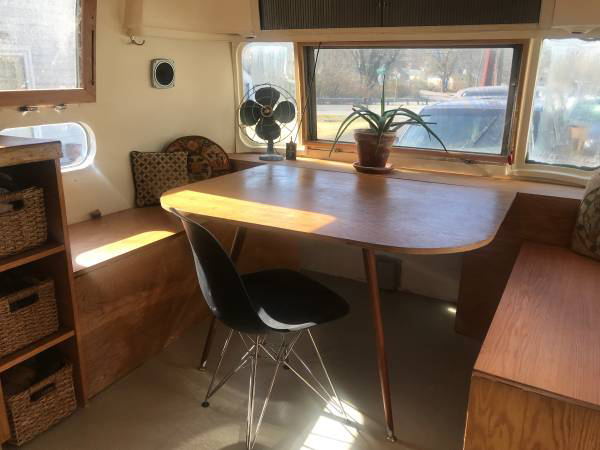 It also has a tiny sleeping area, separated by wood panelling, built-in seating, and space for a small dining table. 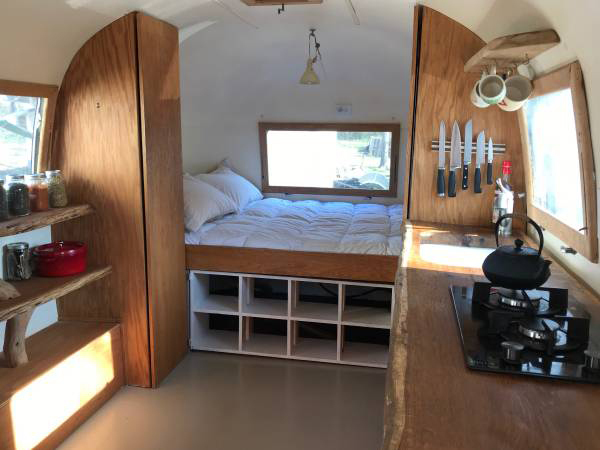 The owner – who’s listed the 1974 Airstream for $18k on Craigslist – previously rented the tiny home, and says it’s a ‘great opportunity for a plug and play Airbnb’. However potential buyers might want to warn guests that there’s no bathroom in the caravan.